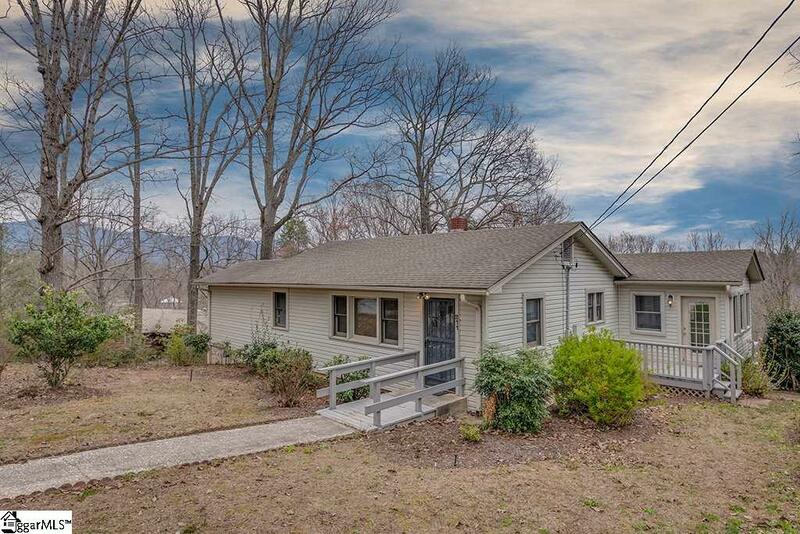 Charming Cottage in a quiet, downtown Tryon neighborhood! 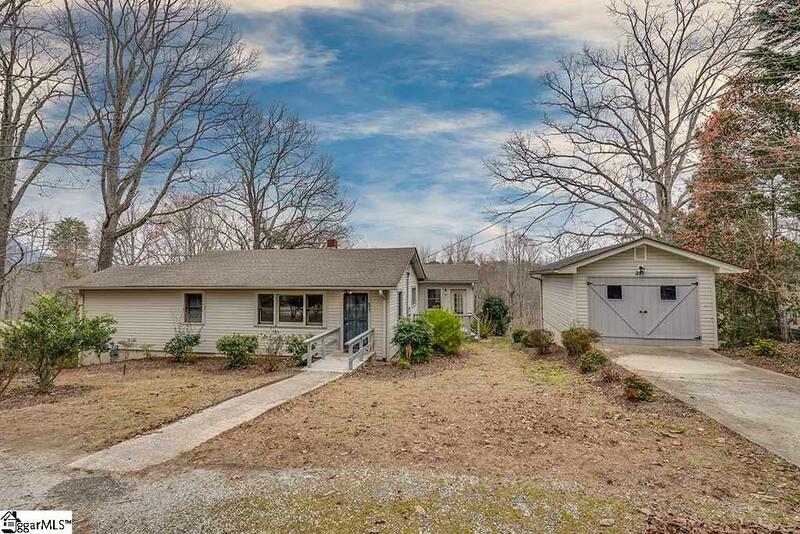 Renovated 3 bedroom, two bath home with a large garage and lots of storage area. Has been an Investment Property with an established high-market rental history. Recently renovated - this home has granite counters in the kitchen, renovated bathrooms and updates throughout. 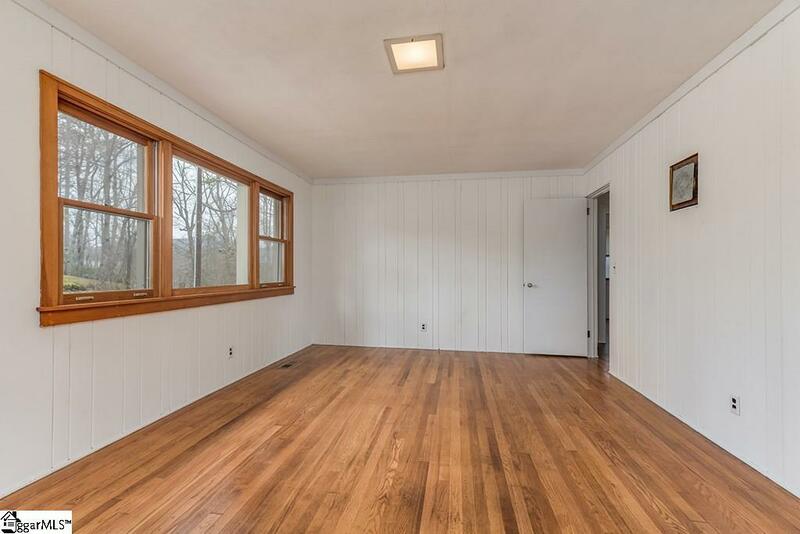 Hardwood floors with paneling in living room with built in cabinet. Open eat in kitchen. Master bedroom has en suite full bath, washer/dryer hookups and closet space. Office/sunroom with lots of natural light. Storage/workshop in partial unfinished basement. One car detached garage is a big plus for convenience and storage. 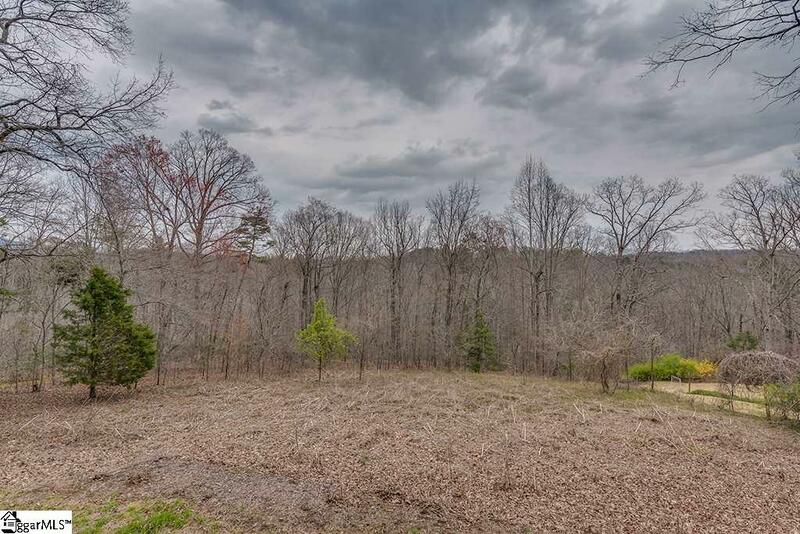 Walk to town from this Tryon location!